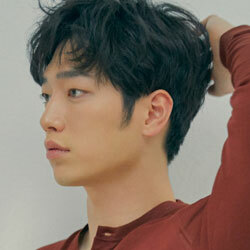 Seo KangJoon is a charming actor that you cannot miss! 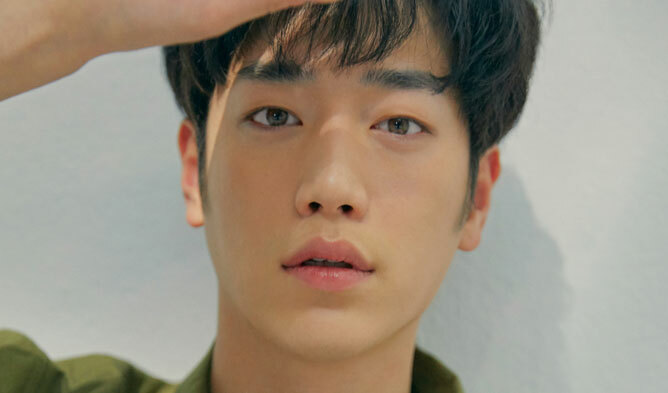 The actor is part of the actor group 5urprise. He starred in various TV shows such as “Roommate” season 1 and 2 (SBS 2014-2015). Viewers could learn more about him. His acting career took a turn in 2014 with “Cunning Single Lady” (MBC). He won the Hot Star Award for “Splendid Politics” at the 2015 Korean Drama Awards. 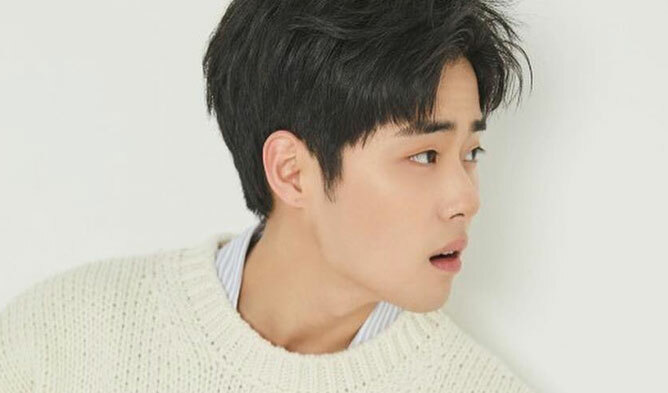 His popularity started to rise significantly in 2016 with his role in “Cheese in the Trap” (tvN). His curly brown hair, hazel brown eyes, piano skills and great acting stole many hearts. His looks are not usual among Korean actors.  Let’s have a look at his profile.